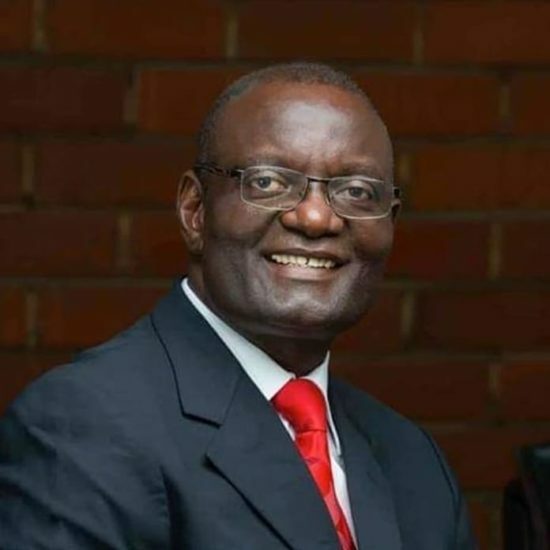 (NAN)Mr. Emmanuel Jime, the defeated Benue governorship candidate of the All Progressives Congress (APC) and his party have filed a joint petition challenging the victory of Gov Samuel Ortom at the general elections held between February and March in the state. The News Agency of Nigeria (NAN) reports that the governorship poll in the state was declared inconclusive by the Independent National Electoral Commission (INEC) and re-conducted in March where Orton was declared a winner. The petition was filed on Friday at about 10:15 pm by Mr. Sunday Ameh, (SAN). “Our prayers are that Ortom did not win the elections by the majority of lawful votes cast at that election, rather it is the prayer of Jime that the tribunal declares him as the winner of that election, having been the candidate that scored majority of lawful votes cast”.